In a large saut� pan, melt butter in two tablespoons of oil over medium heat. Add bell pepper, onions and garlic and saut� for 8-10 minutes to caramelize the vegetables. Pour this into a large slow cooker. 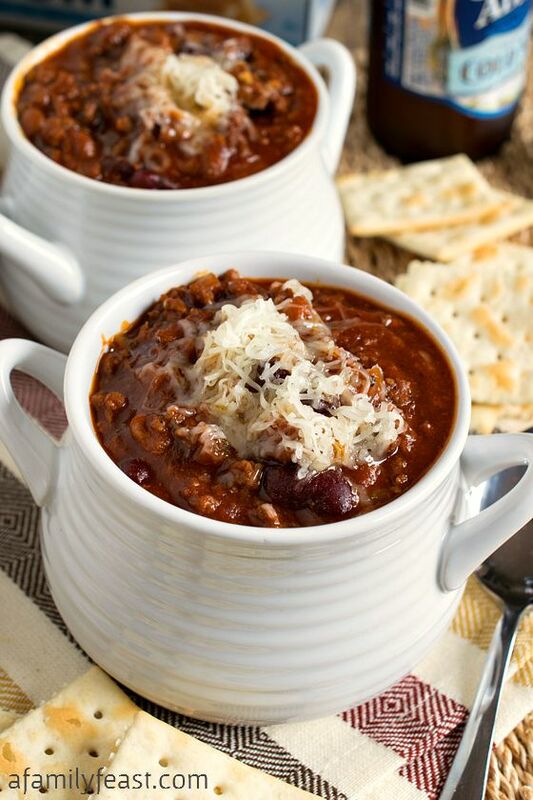 Visit Glenn�s Sweet & Spicy Slow Cooker Chili @ afamilyfeast.com for full instructions.